Rufus Wright (1832-? 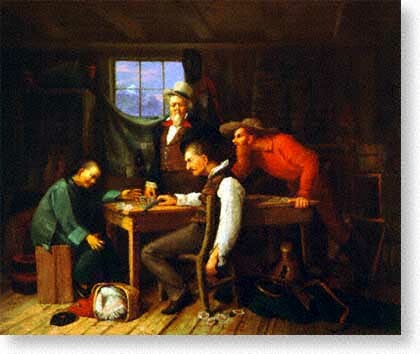 ), The Card Players, 1882, oil on canvas. The Oakland Museum of California Kahn Collection.